MIAA is a proud participant and supporter of ASU Graduate Internship Studio Night. The Design School hosts the annual networking event to help design firms meet with first year graduate students. 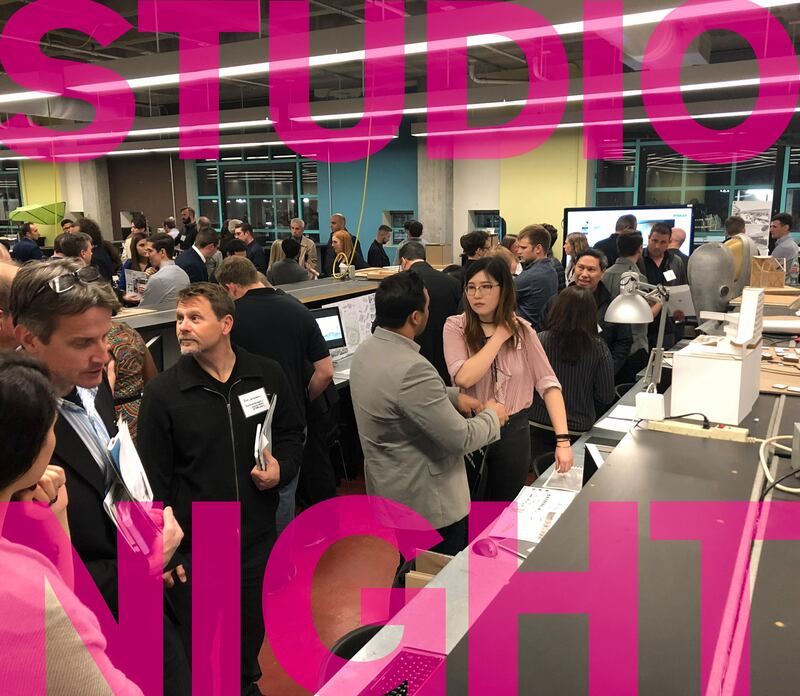 The event is held in the design studios, where students present their work to visiting firms for a chance to gain an internship position, as well as having the opportunity to network with a wide array of potential employers.